With Ponsse Machines Ireland Ltd. up and running for the past two years, Irish forestry contractors now have access to the full spectrum of sales, service and parts from Ponsse – one of the world’s leading forest machine manufacturers. We dropped into the company’s prime strategic midlands location and met manager Eamonn Scanlan to find out more. Established in 1970, headquartered in Finland and generating direct employment for up to 1,500 people worldwide, Ponsse is an internationally-renowned company that manufactures and markets an exceptional, robust range of forestry vehicles and machinery, its market-leading forwarders and harvesters extremely popular on all continents across the globe. 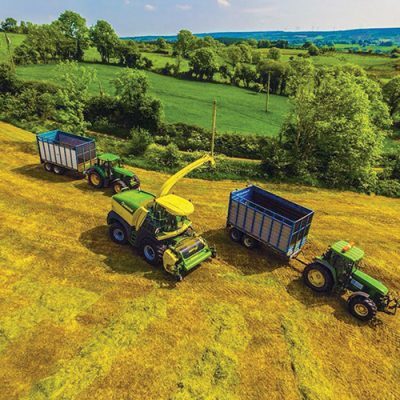 Synonymous with the tagline ‘a logger’s best friend’, Ponsse’s presence in Ireland is growing since the establishment of Ponsse Machines Ireland Ltd., which provides a full range of products and back-up services from its base in Emo, County Laois. 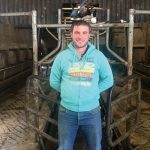 Boasting a thorough knowledge of Ponsse machines, Eamonn Scanlan has been running Ponsse Machines Ireland Ltd. since January, 2017. “It’s going really well,” he notes. “We are owned by Ponsse Finland and are part of the main group, working directly to the factory in Finland. Ponsse was established to meet forest machine entrepreneur Einari Vidgrén’s own demands – the machines built by others could not withstand heavy-duty use so he had to build his own. Thus, the first Ponsse was created and soon everyone wanted these highly-durable forest machines. Ponsse is today one of the world’s leading manufacturers of forest machines for the cut-to-length method and its customer-oriented operations are still guided by the wishes and needs of forest machine operators. Ponsse products cover the diverse requirements of efficient harvesting around the world, the machines built to endure all conditions, work without destroying the terrain and briskly climb the steepest slopes. designed on the basis of the preferences expressed by customers. 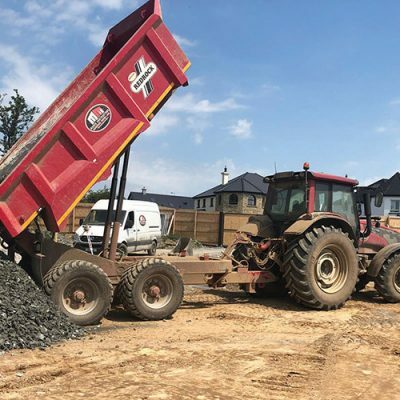 The brand has taken off in Ireland, where plantations and therefore the harvesting of trees is becoming increasingly popular – a direct result of the private forestry drive that was instigated in the early 1990s. Today, there are 14,000 people employed in forestry here and 40% of the stock is privately-owned. With timber prices up, demand is strong. “These machines have been around for 48 years and have a very strong history,” Eamonn continues. “They are very well designed and robustly built. They are very strong machines, developed and built by a company that focusses 100% on forestry. 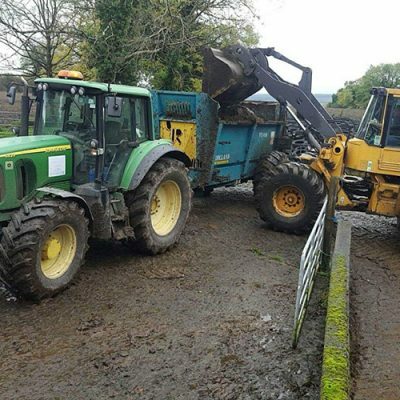 The machines have been in and out of Ireland down through the years but this is the first time they’ve been backed up by a full service direct from the manufacturer. 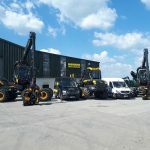 With two service vans on the road and four full-time repair-and-service fitters on the ground, Ponsse Machines Ireland Ltd. is ensuring that customers are afforded the best possible service. Ponsse harvesters handle both energy wood and larger-diameter trunks fast and efficiently. Because Ponsse machinery is so versatile, it ensures maximum productivity in all types of harvesting conditions, with top level user comfort no matter the terrain. Featuring incredible visibility and steering, unbeatable stability, excellent performance provided by the double-circuit hydraulics – bearing the environment in mind and with minimum surface pressure – the Ponsse ScorpionKing offers improved productivity, cost efficiency and comfort to the most challenging logging sites. Agility, power, ergonomics, weight distribution and economic efficiency are the features that set Ponsse forwarders apart, with six modern designs available, suitable for soft soil and steep slopes alike. Power and user comfort are standard features. The Ponsse Wisent is an excellent all-round forwarder suitable for a range of tasks, from first thinning to final felling, delivering large load space, great driving geometry and high loading capacity in relation to net weight. Features include the much increased engine performance, higher tractive force and the even more functional and maintenance-friendly structure, making daily refuelling and checks very easy. The cabin offers plenty of storage space, functional spatial solutions and even more high-quality materials. Thanks to excellent weight distribution and geometry, damage to soil is minimal and driving is easy also on dense and curvy thinning routes, the rear wheels following the front ones precisely so drivers can fully concentrate on work. 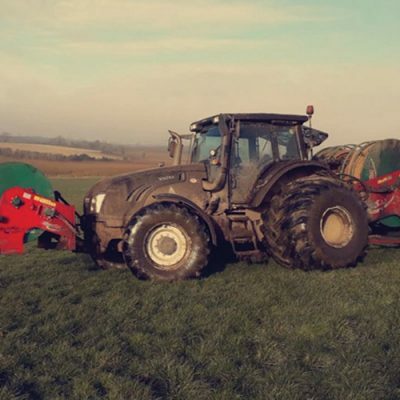 “Ponsse machines are versatile and give a bit of everything, really,” says Eamonn. “They are well built by a company that has a long history – and that only builds for forestry. We’re now offering excellent service and parts, backed up by the factory in Finland. 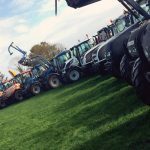 These machines will last a very long time if maintained to manufacturer guidelines and we can offer a service package to look after everything and ensure optimal performance. training programme as we speak. We want to look after everything we sell, to complement the sales end of things with exceptional service and parts. We feel that there is definitely scope there for further growth within the Irish market. 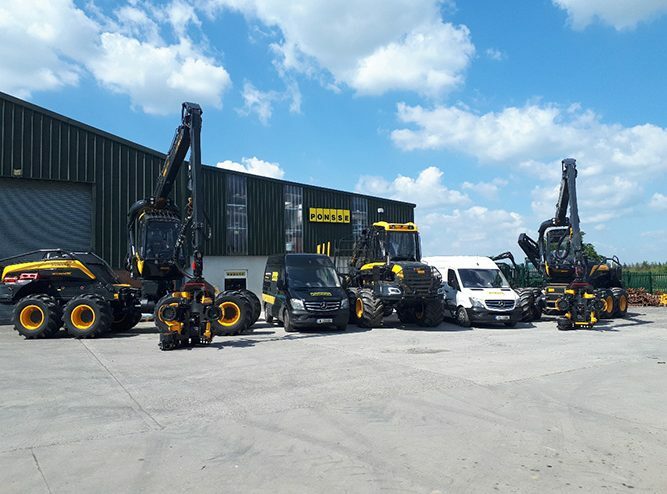 Looking to the future, Eamonn is confident that Ponsse Machines Ireland Ltd. is in a good position to go from strength to strength. “Our aim is to give a good service, doing things exactly as the manufacturer wishes,” he concludes. “This is a very big global company but it’s still a family business at the back of it all, with the strengths and customer-focused characteristics of any family business. Unit 3, Capakeel, Emo, Portlaoise, County Laois, R32 NN28.